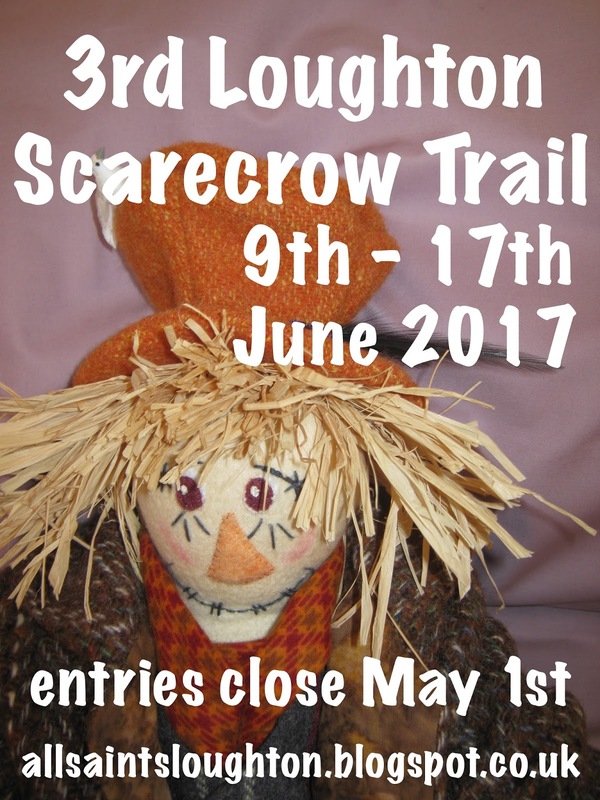 It is 2017, and plans for Loughton's third Scarecrow Trail are getting under way. 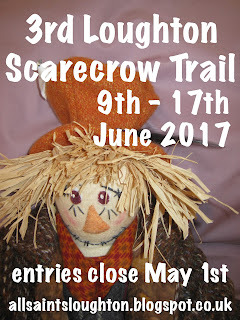 The theme for this year's trail is Nursery Rhymes and Fairy Tales. This year is Milton Keynes' fiftieth birthday, so there will be added attractions on the trail to celebrate the new town's half century. For further details or to get involved, watch this space!